As a Grade ll listed structure, the Ice House at the Beaulieu estate in the New forest, Hampshire is thought to date back to the early to mid part of the 19th century. It is of a brick construction that comprises a two meter long and two meter high vaulted passage that has the remains of an outer door and indications of at least two inner doors. The Ice House entrance leads to a domed structure that is of a three and half meter diameter with a three meter deep storage chamber. Before the invention of the refrigerator, many country estate owners used these ice houses to chill liquid, keep food fresh and even produce ice cream. These buildings were partly underground and kept cool by ice imported from abroad or cut from local lakes in the winter, which allowed their owners to preserve produce for longer. Beaulieu is one of ten known ice houses in the New Forest, with each helping to tell the story of how the upper classes preserved their food. These structures are found in several country estates across the National Park, and are evidence of the first steps towards domestic refrigeration, which fundamentally changed the way people store and consume food. Archaeovision have been working with the New Forest National Park Authority in recording this structure as part of their ongoing conservation work of the building, the results of which will be used for repair work and as an educational tool for the local schools. Recording of this structure took place in November 2014 using a Faro Focus x130. 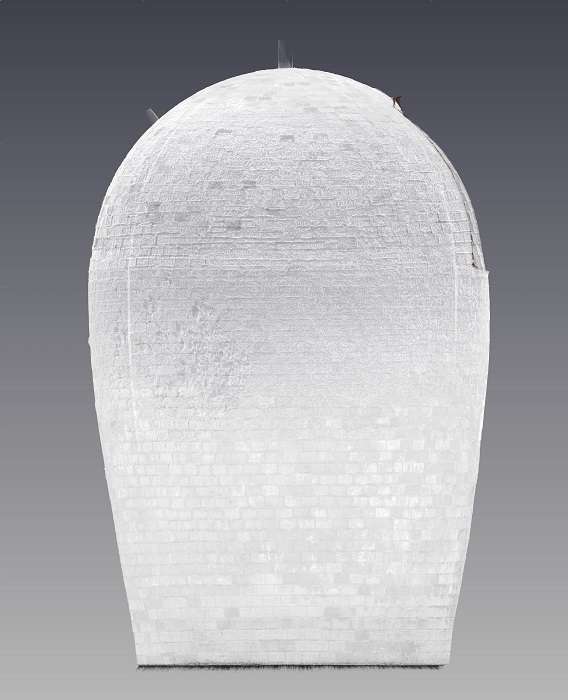 A Faro Focus was used for its ability to quickly record the area needed, whilst being lightweight enough to easily lower down the scanner into the three meter domed structure so that the internal features could be recorded. In total, twelve scans were recorded at a 0.6mm resolution at a two meter distance, and an example of the results can be seen below. The laser scan model has been used to identify the structural properties of the building and detailed CAD drawings have been given to the archaeologist and structural engineer who are working on the conservation of the building. Laser scanning, having the ability to record all of the features that can be seen, has allowed for a first detailed insight of the building. A lot of information has been extracted from the basic model and it has allowed for key structural problems to be identified that would only have been obvious if the brickwork was removed brick by brick. As the dataset provide is purely digital, it has allowed for the separation of the key components of the building, in turn creating a unique understanding of how the different parts of the building work with each and how the local geology and plant life has affected the building. 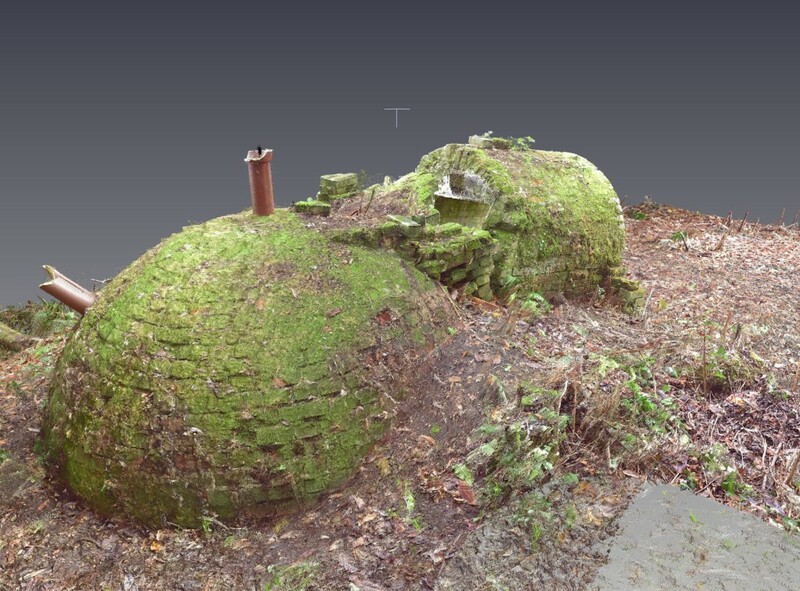 Frank Green, the archaeologist who commissioned the work for the New Forest National Park Authority, commented that the laser scan data is an important first step in their work to catalogue and conserve the New Forest’s ice houses. 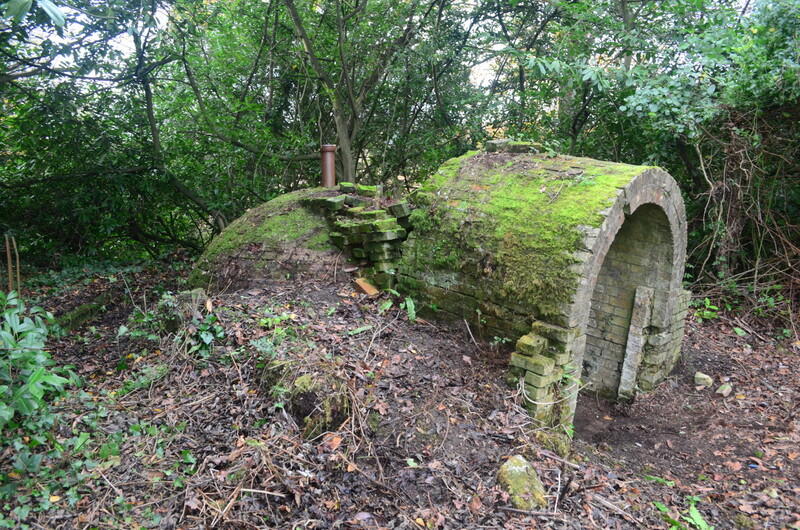 These structures are often well hidden under a mound of soil and filled with rubbish, so datasets like the one of Beaulieu ice house help bring the buildings to life and form a lasting record to guide our conservation work. 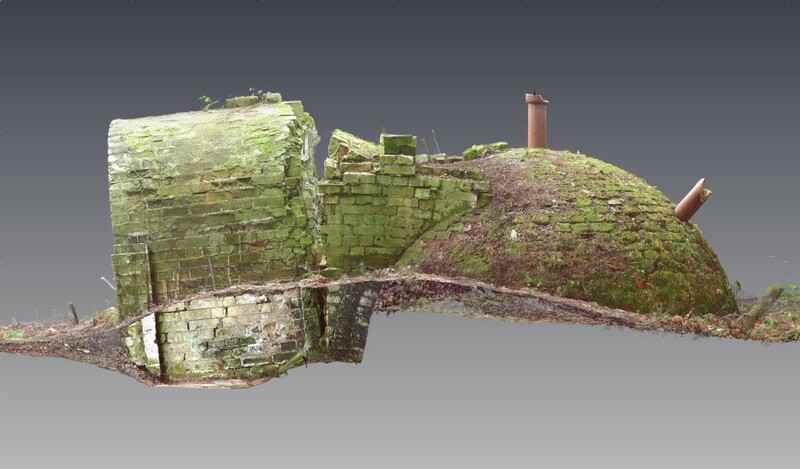 The laser scan work completed so far is part of the development phase of a wider project to record existing ice houses in the New Forest and identify previously unknown structures, before undertaking repairs. The project will form part of the “Our Past, Our Future Landscape Partnership Scheme”, which will run from 2016 and Archaeovision will be involved in the future recording of the buildings outlined in the scheme.